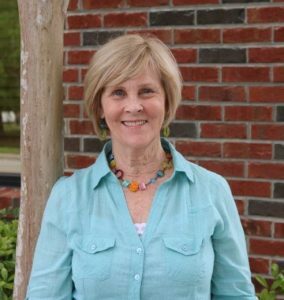 Returning to MVI in 2016, after managing home and family, Bette-Sue Caeners is thrilled to be working once again with our team trips department in the Orlando office as the Director of Short Term Ministries. Bette-Sue began serving with MVI as a field coordinator in Guatemala from 1989-1991, using her medical training to host the growing number of medical teams. After coming off the field, she continued by bringing her experience to the MV Orlando office to lead the team trip department until 2001. Her passion is to help the MV Team Trip Department reach new heights to see more and more people grasp the true heart of missions!